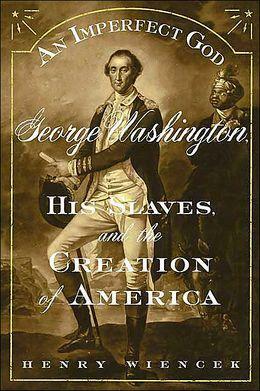 George Washington was all about freedom, so why did he own slaves? In the first part of Tuesday's Up to Date, Henry Wiencek, author of An Imperfect God: George Washington, His Slaves, and the Creation of America, will discuss the man and his contradictions. HEAR MORE: Henry Wincek will speak Feb. 20 at 6:30 p.m. at the Kansas City Public Library on the Plaza as part of the "Hail to the Chiefs" series the library is sponsoring with the help of Up to Date and KCUR. 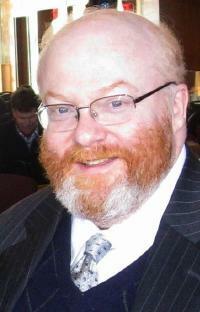 Henry Wiencek, a nationally prominent historian and writer, is the author of several books, including The Hairstons: An American Family in Black and White, which won a National Book Critics Circle Award in 1999, and Master of the Mountain: Thomas Jefferson and His Slaves. He lives with his wife and son in Charlottesville, Virginia. Thomas Jefferson: Freedom Fighter Or Flip-Flopper? Equality and liberty were Thomas Jefferson’s great dreams—except when it came to slaves. 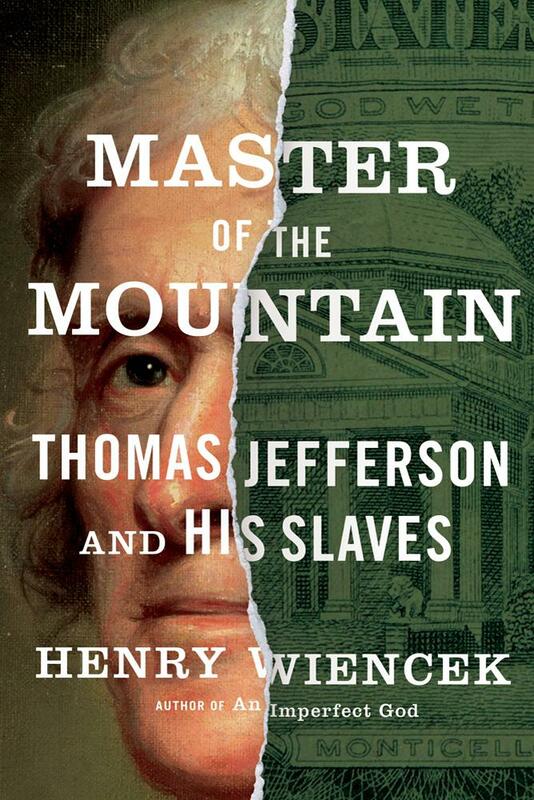 On Thursday's Up to Date, we’ll discuss the man and his contradictions with historian Henry Wiencek, author of Master of the Mountain: Thomas Jefferson and His Slaves, which examines Jefferson’s changing stance toward slavery. When it comes to the first presidents, everyone knows George Washington and Thomas Jefferson, but what about John Adams?